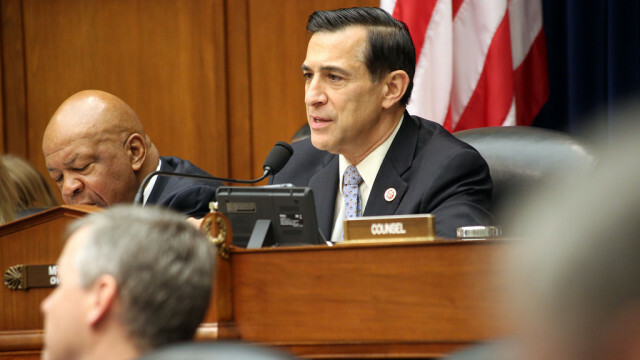 Rep. Darrell Issa on Wednesday announced his retirement from Congress after nearly two decades of service. 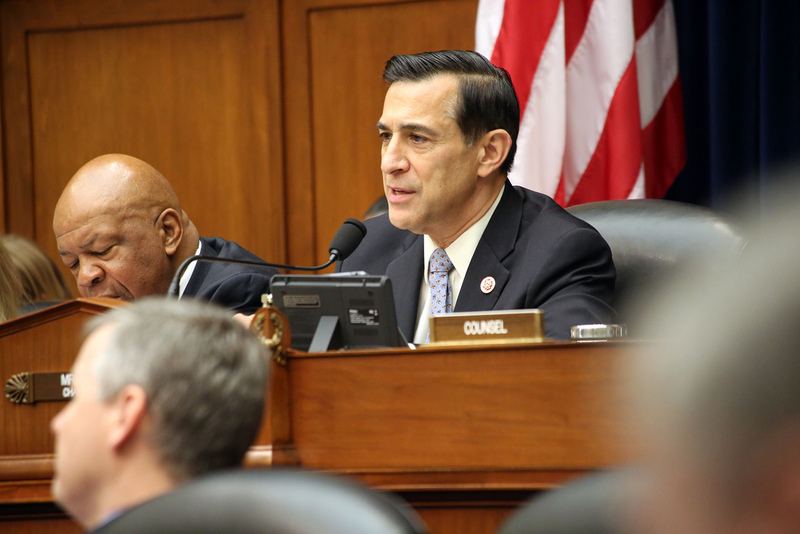 Issa, who represents north coastal San Diego and south Orange counties, is the latest California Republican to announce his retirement ahead of what is likely to be a Democratic wave in the 2018 congressional elections. “Two decades ago, when I stepped away from the business I’d built to enter public service, I never could have imagined that a long-shot bid for U.S. Senate would lead to 18 years in the House of Representatives and endless opportunities to make a meaningful impact,” he said in a statement. Issa won re-election narrowly in 2016 and faces four well-known Democratic challengers in 2018. Although he was an early supporter of Florida Sen. Marco Rubio for President, he later backed Donald Trump. Issa has faced weekly protests over the past year, with roughly 300 people gathering each week — and sometimes more than double that number — outside his Vista office. The protests have sometimes been general and other times targeted specific decisions or issues like health care or the Deferred Action for Childhood Arrivals program. On Monday, Republican Rep. Ed Royce, chairman of the powerful House Foreign Affairs Committee, announced he will not seek reelection in November. Royce, who lives in Fullerton and has offices in Brea and Rowland Heights, has served in Congress since 1993. “California Republicans clearly see the writing on the wall and realize that their party and its priorities are toxic to their re-election chances in 2018,” said Drew Godinich, an official with the Democratic Congressional Campaign Committee.